December 22, 2015 | ProgressTH What do communities need to thrive? An economy, infrastructure, access to life-changing technology, and to do all of this, you need access to manufacturing. In the past, "access to manufacturing" meant having enough money to pay companies who had factories who made things your community needed. But that is changing. First with 3D printing, and now with many other computer-controlled manufacturing processes, tools that allow you to do precision manufacturing are now popping up in local communities all over the globe. The best summary we first heard regarding this paradigm shift was from MIT professor Neil Gershenfeld. 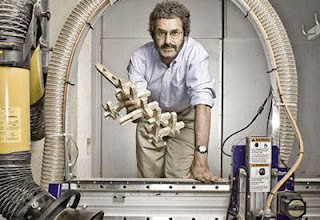 He is the founder of Fab Lab (fabrication laboratory), which now includes a global network of Fab Labs. These are spaces equipped with computer controlled manufacturing equipment including mills, laser cutters, plotters, lathes, water jets, plasma cutters, and of course 3D printers. Professor Gershenfeld in one of his Fab Labs. Professor Gershenfeld with his Fab Lab project, sought to turn a world of consumers into producers, from "sinks" collecting innovation to "sources" of innovation. His Fab Labs inspired many local communities around the world to build their own Fab Labs and makerspaces. In many ways, Professor Gershenfeld helped inspire the very maker movement itself. It's at these spaces, whether they are officially affiliated Fab Labs or independent makerspaces, that local communities finally have access to manufacturing, and thus the ability to spur their economy, augment and improve their infrastructure, and open up access to life-changing technology. Today, you can walk into a makerspace and likely see a wide range of 3D printers, and perhaps even laser cutters and even computer-controlled mills, water jets, and plasma cutters. You'll also find an array of cheap electronic components including opensource microcontrollers and microcomputers for bringing your projects to life and connecting them both to the physical world and the digital. Most important of all, you will find people eager to teach you how to use it all. Workshops are usually offered throughout the month at any given makerspace, and table space is usually available for members to work on their projects with staff eager to help out. It is in such places that you can really make the most of 3D printing. 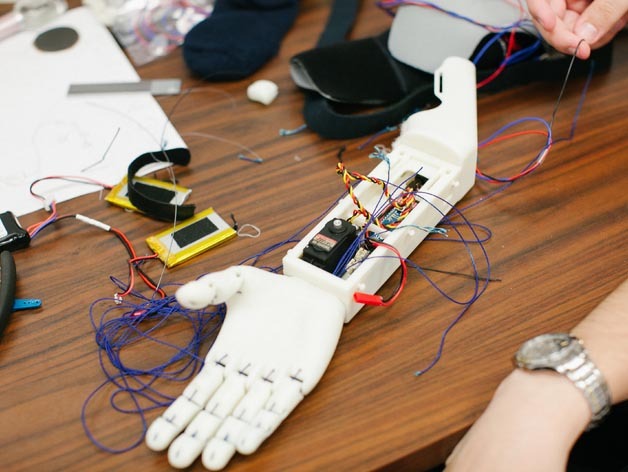 Everything from prosthetic limbs, to home automation systems, to new businesses, to robots, to drones, to even affordable lab equipment have been 3D printed, assembled, tested, and shared online with the world within the walls of modern makerspaces. 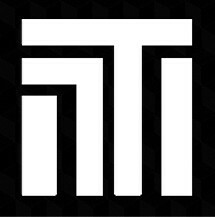 And one of the biggest names at the moment in 3D printing, MakerBot, even got its start in a makerspace in New York City. Already makerspaces are proving that local communities can improve themselves drastically through access to manufacturing technology like 3D printing. In the very near future, as 3D printers improve, and as other forms of computer controlled manufacturing make their way into communities, we can scarcely think of something local communities won't then be able to do for themselves, do better than others can for them, and that will empower them more than doing it themselves locally. We can imagine cars or even entire buildings being raised using fabrication equipment that may someday crop up at local makerspaces. 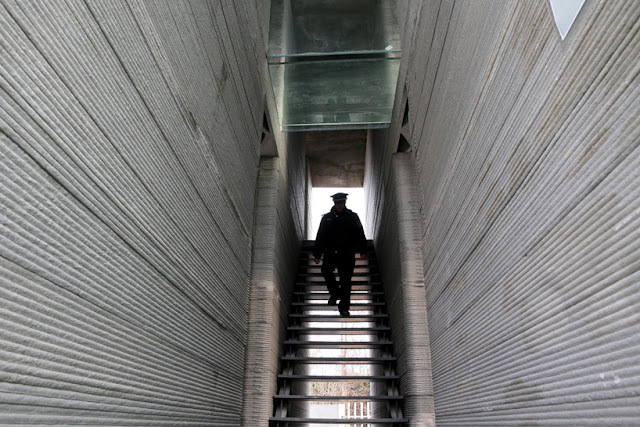 A 3D printed house in China takes prefabrication to the next step. Some day, homes may be 3D printed in local communities by fabrication technology developed and used locally. 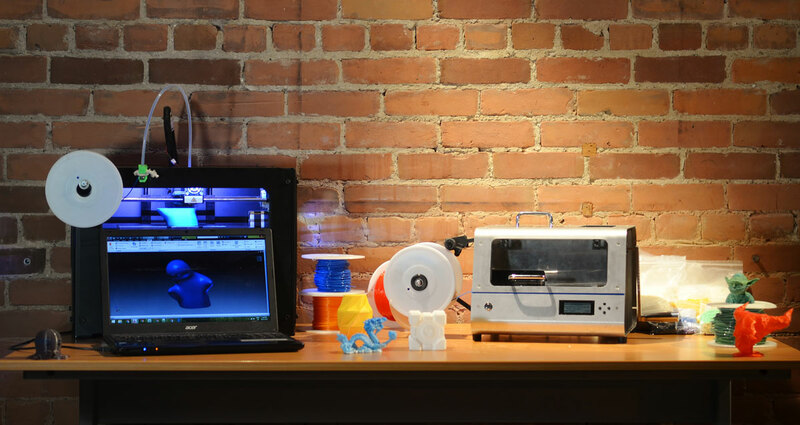 With 3D printing, the future is quite literally what you make of it. To get involved, simply look up makerspaces in your area, and check them out. The staff will likely be glad to give you an introduction to 3D printing and get you ready for your first workshop. From there, anything is possible.